Perfect pistes, pure powder and spectacular terrain from the Pacific to the Rockies; it has to be British Columbia. A haven of fantastic natural beauty rife with all manner of both summer and winter activities, British Columbia enjoys the presence of most of Canada’s big peaks and is home to some of the best snow conditions in the world. You may not know that British Columbia is actually home to some of the world's most iconic ski resorts; Whistler, Panorama, Fernie, Big White, Kicking Horse, Sun Peaks and Revelstoke. Far from limited to just skiing and snowboarding, British Columbia is a real powder playground for everyone. Call our experts today on 020 7471 7700 to book your winter break to ski British Columbia, or enquire online. One of the world's best ski resorts has undoubtedly some of the world's best ski hotels. 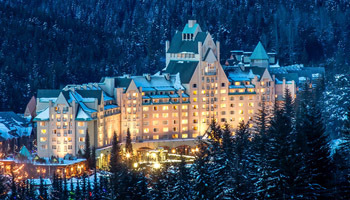 Discover savings of up to 60% on 5 star accommodation in Whistler, such as the Fairmont Chateau Whistler or the Four Seasons Resort & Residences Whistler. 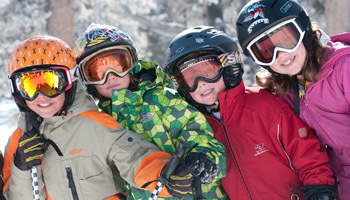 Children under the age of 12 ski, rent and even stay for free in an array of hotels across Whistler and Panorama. Speak to one of our ski experts to find out more about this fantastic offer and more information on how to book. 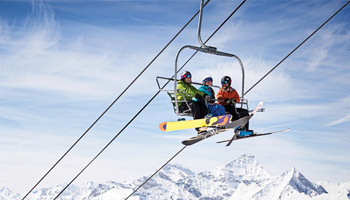 These free lift passes, available for skiing in Panorama, are being snapped up fast. Call our ski experts today on 020 7471 7700 to secure your free lift passes for your entire party. 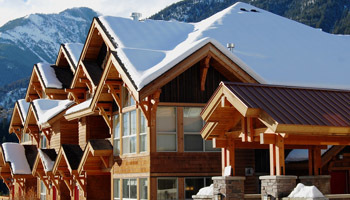 Save 50% off accommodation at the beautiful Panorama Lower Village Condos and Panorama Upper Village Condos.